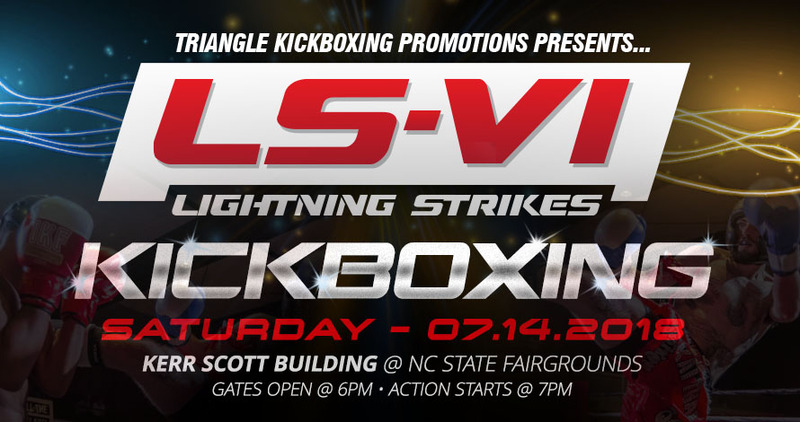 Triangle Kickboxing Promotions promotes the sport of competitive Kickboxing/Muay Thai in Raleigh-Durham, NC. 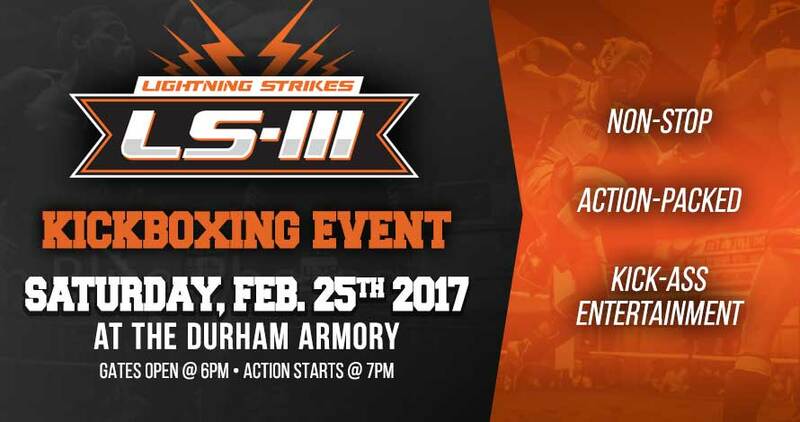 We launched our effort in 2016, holding our first event at Dorton Arena at the NC State Fairgrounds. 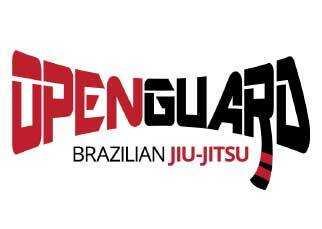 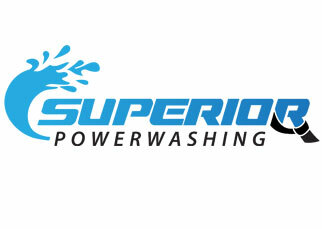 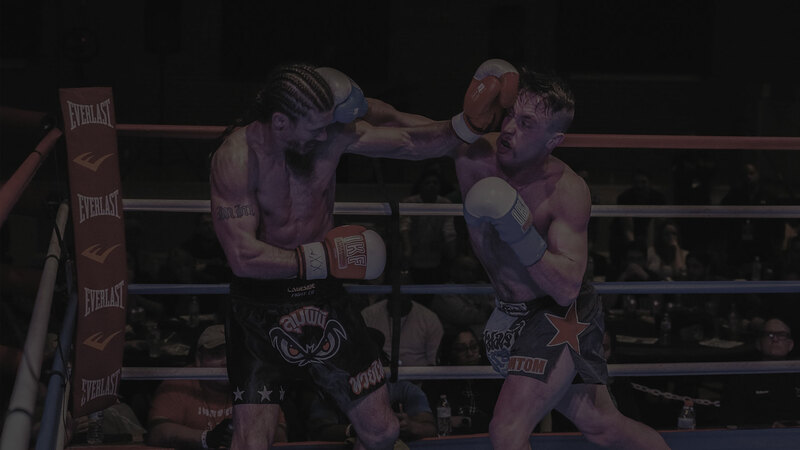 Our events have steadily grown, adding dozens of partner gyms, sponsors, and fighters to our roster. 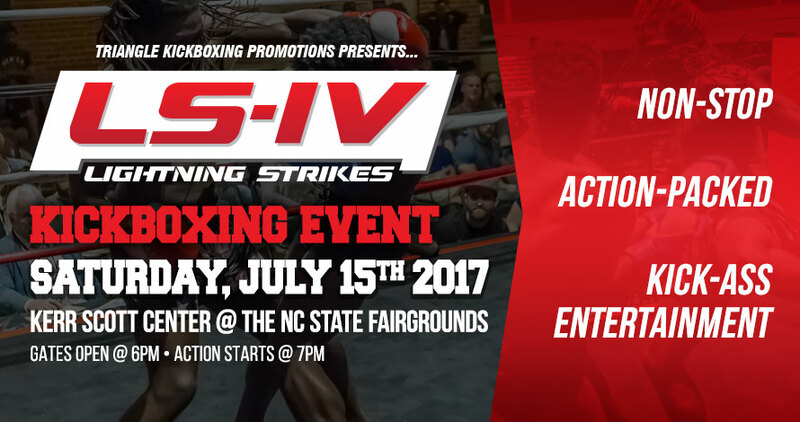 Our events are regulated by the North Carolina Boxing Commission and sanctioned by the International Kickboxing Federation (IKF). 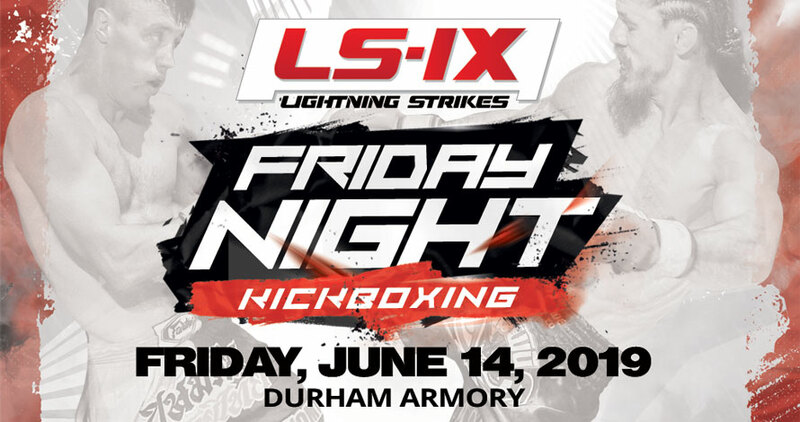 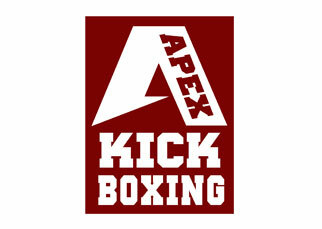 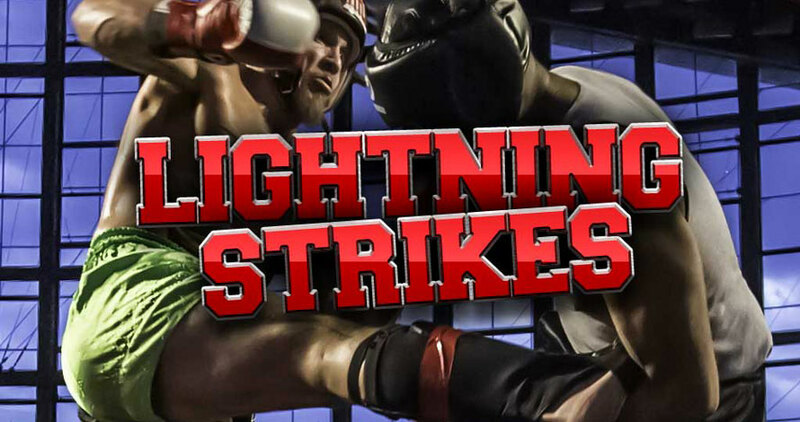 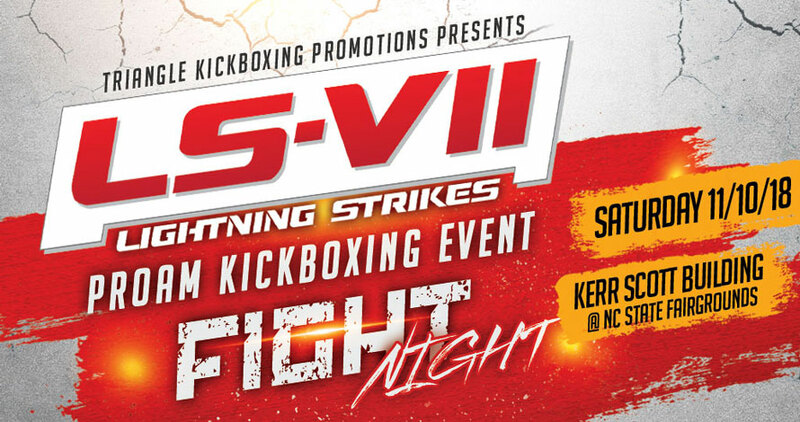 We invite all Kickboxers, Muay Thai fighters and enthusiasts to join us as we continue to grow the sport of competitive kickboxing in North Carolina. 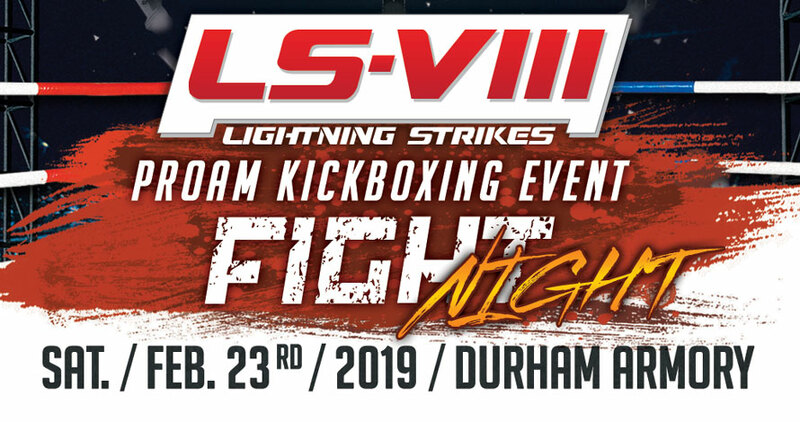 If you are an amateur or professional kickboxer and want to participate in one of our events, please complete a Fight for Us form. 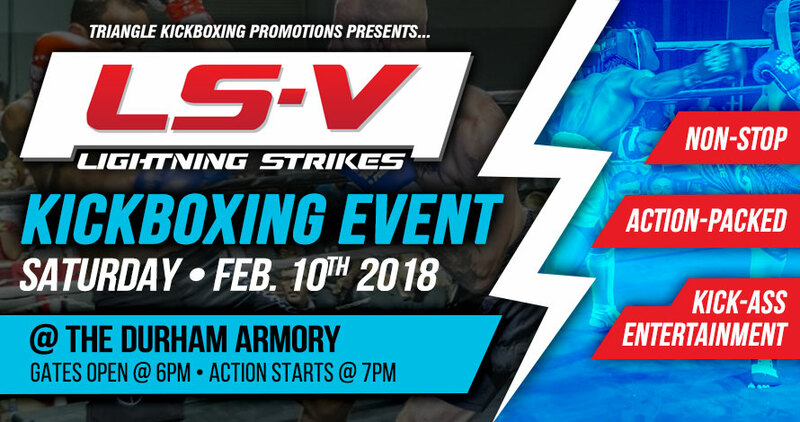 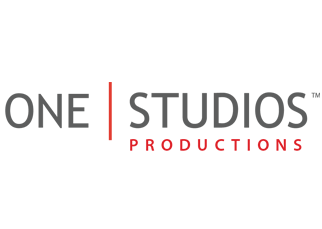 If you are a sponsor and would like more information about sponsorship programs, please contact us and become part of this rapidly growing Kickboxing/Muay Thai excitement. 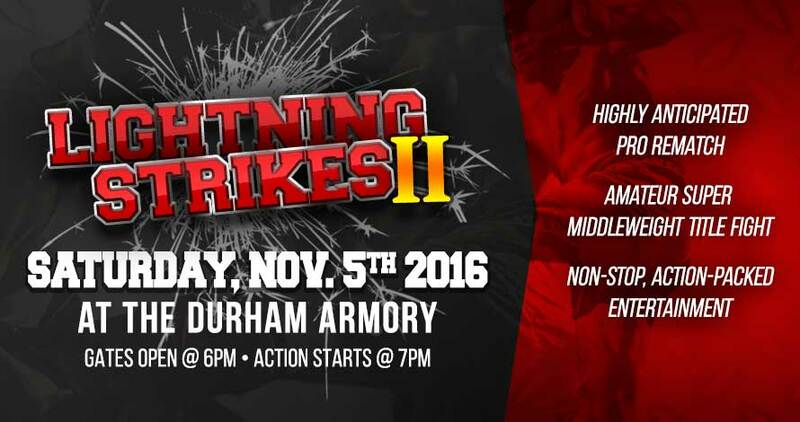 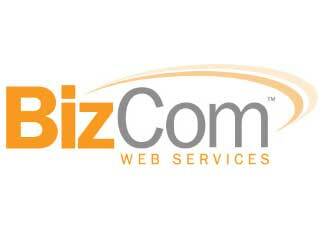 See you at the next event!